the problem solvers of tomorrow. What are you doing to help solve the global STEM crisis? The world faces an unprecedented need for new innovators, thinkers, and problem solving leaders. Our goal is to create engaging, affordable, and powerful solutions that immerse students in STEM through the excitement of building and programming educational robotics kits. Snap-together parts, approachable programming, and modular curriculum make VEX IQ the most effective STEM learning solution for grades 4-8. For over ten years, thousands of schools around the globe have chosen VEX EDR as the world’s premier educational robotics solution. 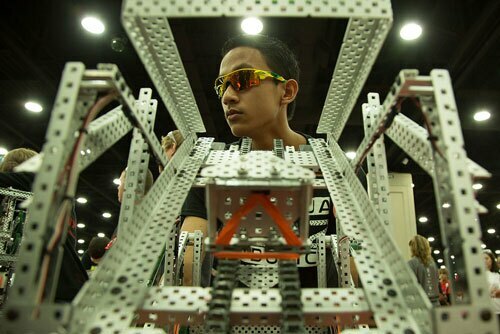 VEX competitions, presented by the Robotics Education & Competition Foundation, give students the opportunity to apply their newfound STEM skills in an enthralling game-based engineering challenge. With 20,000 teams competing in over 40 countries, VEX represents the world’s largest and fastest-growing educational robotics competition. Looking for more information about VEX Worlds? Interested in this season's games? 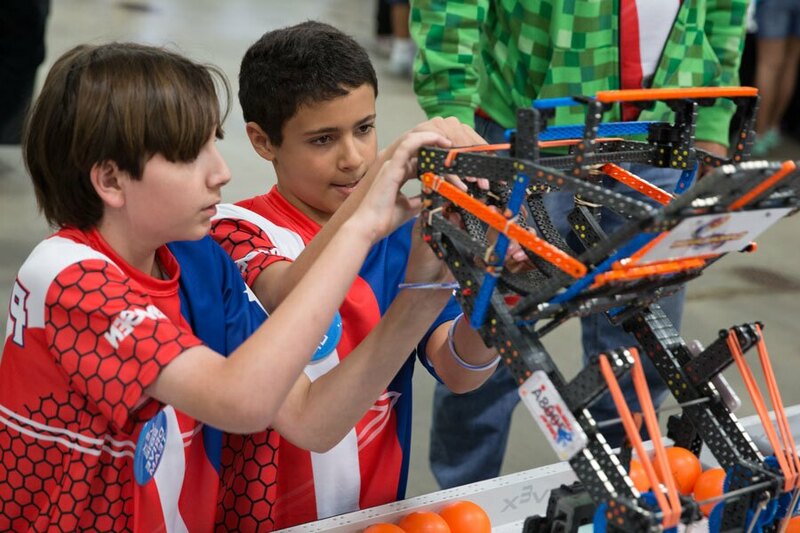 Helping FIRST® Robotics teams of all resource levels attain superior performance. Bring the fun of robotics and construction home with VEX Robotics by HEXBUG toys!